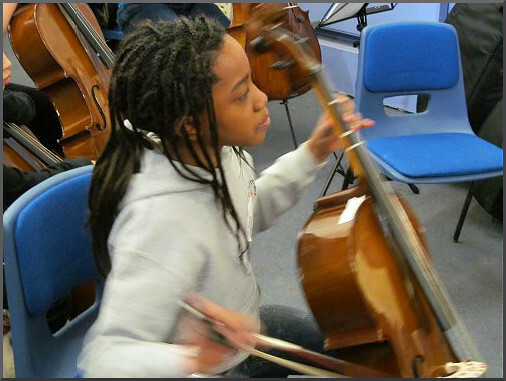 Header photo was taken by me at a 2012 Sistema England and Britten Sinfonia education event. Any copyrighted material is included as "fair use" for critical analysis, and will be removed at the request of copyright owner(s). Also on Facebook and Twitter.